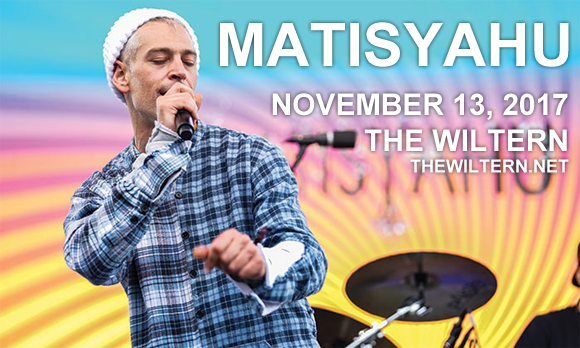 Jewish American reggae vocalist, beatboxer, and alternative rock musician Matisyahu originally performed under the moniker MC Truth. In 2004 he released his debut album (Shake Off The Dust… Arise) as Matisyahu, and a year later was invited by Trey Anastasio of Phish to perform with the band during their set at Bonnaroo Festival. His 2005 single "King Without a Crown" was a Top 40 hit in the United States. To date, he has released six studio albums as well as two live albums, two remix CDs and two DVDs featuring live concerts – his mist recent album, Undercurrent, was released on May 19, 2017.